On-line Measurement Solutions Food Industry | Quality2Process B.V. 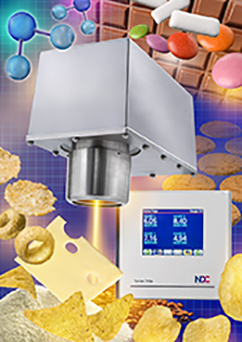 The new NDC Series 710e NIR Measurement Systems offer an unrivalled performance with high accuracy, repeatability and stability for the on-line measurement of moisture, fat / oil or protein in a wide range of applications in the Food Industry. The on-line MM710e Single or Multi component NIR Measurement System for continuous measurement of moisture, fat / oil or protein. Video: MM710e online measurement of Dairy Powders. Snacks, starch, cereals, milk powders, infant food, coffee, chocolate, cocoa, food ingredients, potato flakes, tea, breadcrumbs, flour, refined sugar, nuts, pasta dough. 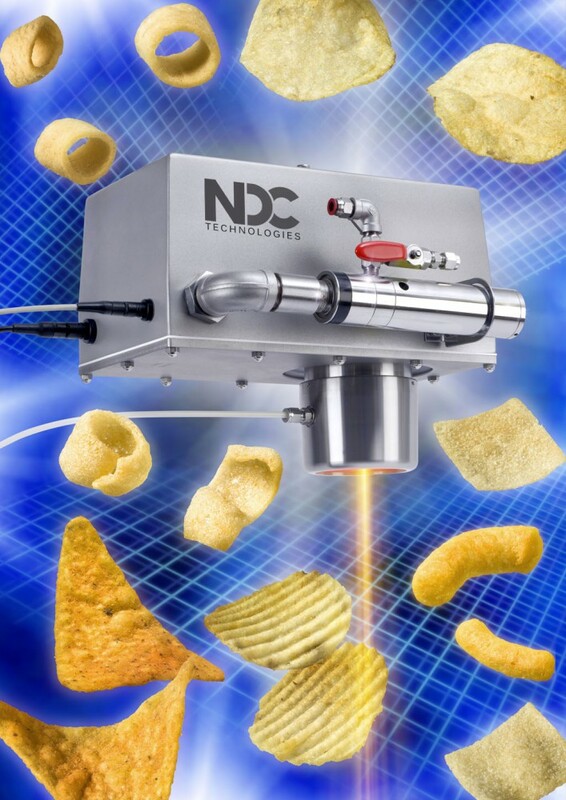 The innovative MM710e DOB is the integrated on-line process analyzer from NDC for the (snack) food industry. The non-contact measurement technology has been developed for on-line analyzes of not only moisture and fat content, but also for the simultaneously measurement of color and product bed height. The MM710e DOB enables manufacturers to control baking processes even better. DOB (Degree Of Bake) stands for the real time measurement of the browning process of (snack) food products as a result of the Maillard reaction. The MM710e DOB sensor contributes to an increase in product quality and food safety. The Bakery and Snack Food industry have recognised the need for reliable on-line moisture, fat and color measurement. 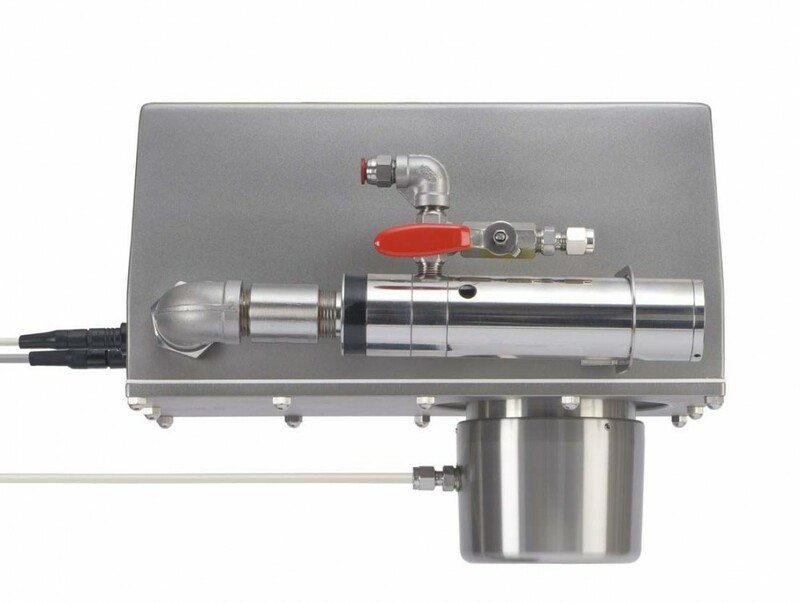 The MM710e DOB is a dedicated measurement solution for these industries with a unique integrated system for increased product quality and food safety. Following benefits can be realised: reduction of out of specs products, food safety, ensuring shelf life, reducing off flavours and virtually eliminates the need of routine off-line testing. Snack Foods, Biscuits, crackers, cookies, crisp bread and other bakery products.